William Robert “Bill Bob” Ward pleaded guilty to three felony counts of delivery of a controlled substance (anabolic steroids) on November 19, 2012. Ward was a third-baseman for the College of Southern Idaho Golden Eagles. Ward admitted selling steroids on three occasions in the plea agreement. 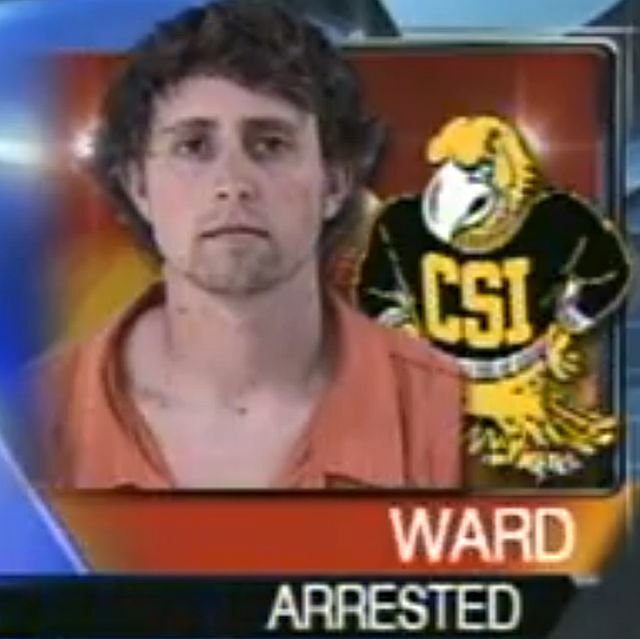 Ward did not admit selling steroids to any of his Golden Eagle teammates. Idaho State Police arrested Ward for selling steroids to a confidential informant who did NOT play sports for the College of Southern Idaho. The confidential informant, whose roommate was a CSI baseball player, told police that at least four CSI players were buying steroids from Ward. Ward was busted selling steroids during his sophomore season during which he started 36 of 58 games. He batted .292 with two home runs and 24 RBIs. “I delivered testosterone propionate to a confidential informant in violation of Idaho law,” Ward wrote in court documents. Ward admitted selling $2,900 worth of testosterone propionate to the same confidential informant on February 29th, April 3rd and May 14, 2012. Joel Bate, the athletic director for the College of Southern Idaho Golden Eagles, claimed to have been shocked that a Golden Eagles baseball player was even using a steroids much less selling them. In response to Ward’s arrest, CSI quickly moved to set up an anti-doping program that tests for anabolic steroids. A sentencing hearing has been scheduled for January 7, 2013. Prosecutors think the sale of $2,900 worth of testosterone warrants a prison sentence of three to nine years.